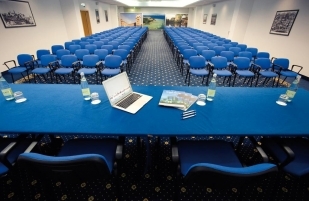 Garda Hotel is the ideal solution for organizing congresses, conferences, events, work meetings and business meetings in the surroundings of Brescia and Lake Garda. 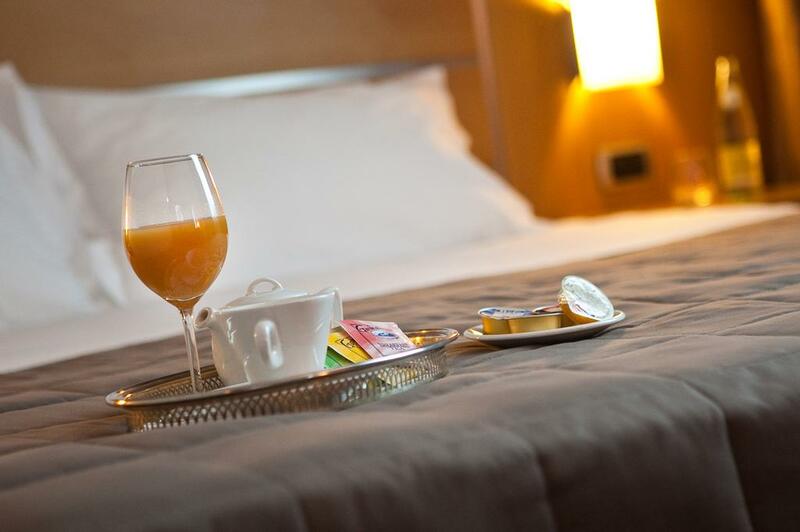 Strategically situated in the center of Northern Italy, close to the A4, A21 and A35 motorways, it is easily reachable by all means. 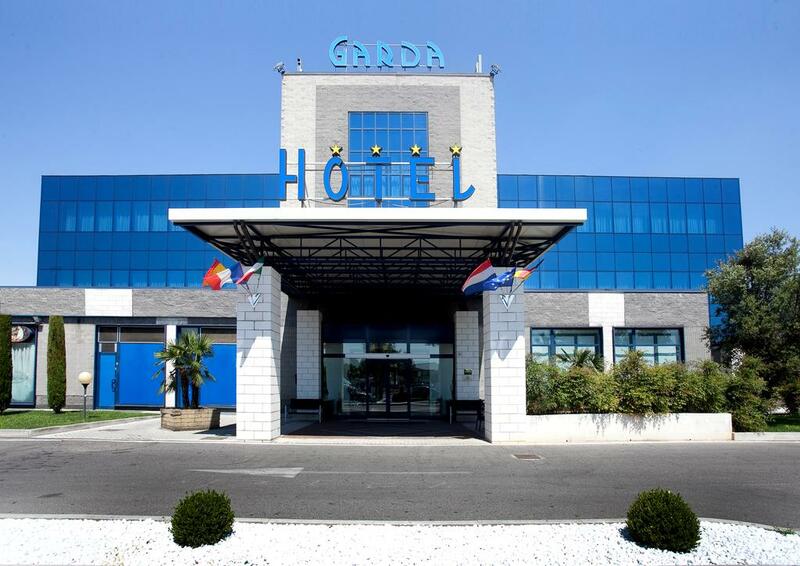 Garda Hotel is the perfect starting point for organizing tours on Lake Garda or cultural visits, at the end of the work, in beautiful art cities such as Brescia, Verona, Mantua and Bergamo. 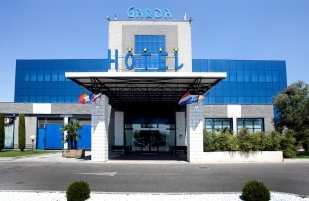 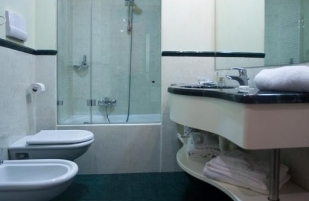 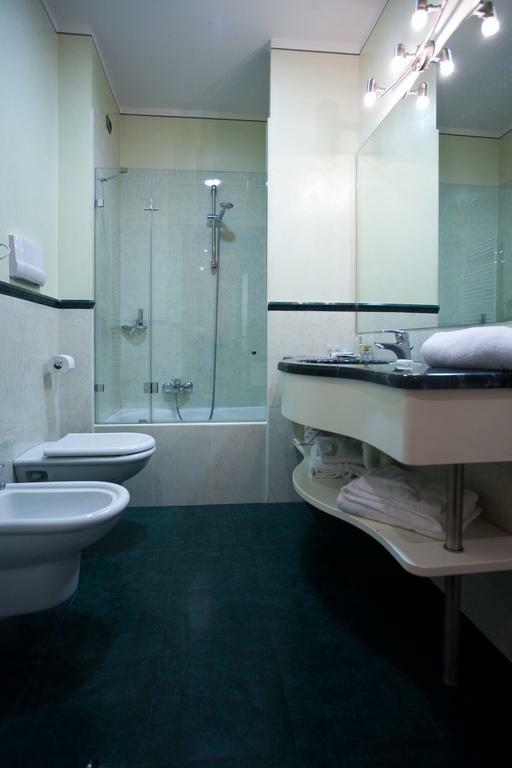 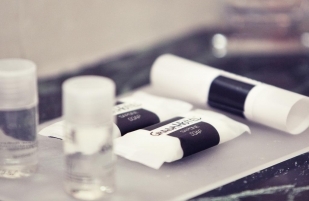 Garda Hotel offers its guests all the facilities necessary for organizing events and meetings, from the preparation of the rooms, with all the services correlated, to hotel accommodation with restaurant and bar service. 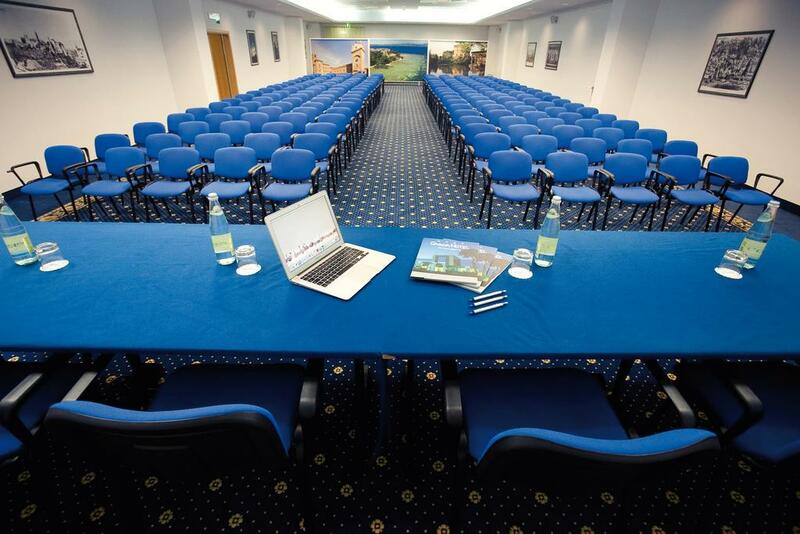 The congress center composed of 4 multifunctional rooms, supply with secretary and reception, able to receive from 20 to 250 people for a total of 370 seats. 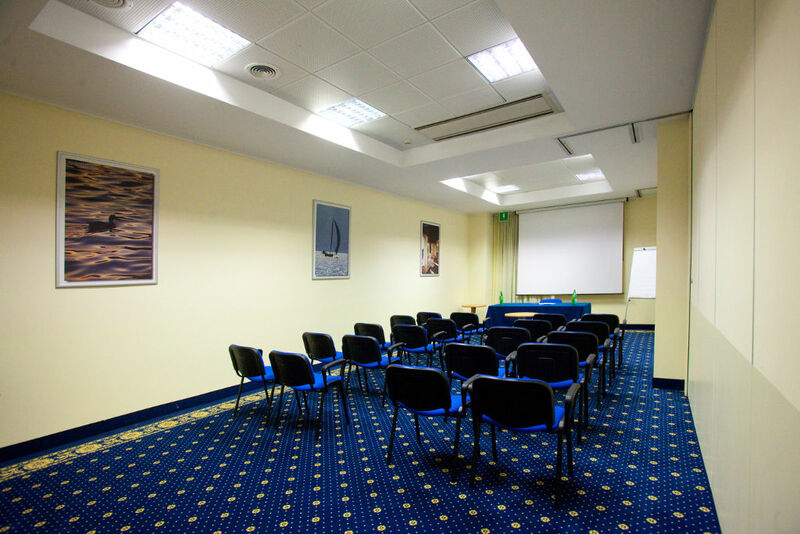 Each room is equipped with audio-visual equipment and a modular wall system to accommodate the space to suit different needs and respond to the best of customer needs. 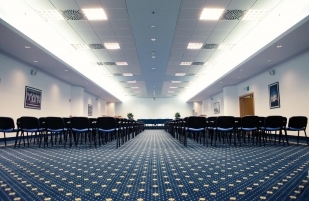 The indoor restaurant, is also available to organize any kind of service, such as coffee breaks and lunch or dinner buffet or served. The absolute professionalism of the staff will be at your disposal to ensure the perfect performance of your event at all stages.